The Welcome Garden at Goodell Gardens includes the garden beds leading up to and in front of the Welcome Center. This is just one of the many fragrant roses developed by Dr. Griffith Buck on display at Goodell Gardens. A honeybee collects pollen and nectar from Lemon Thyme, located in the Welcome Garden at Goodell Gardens. 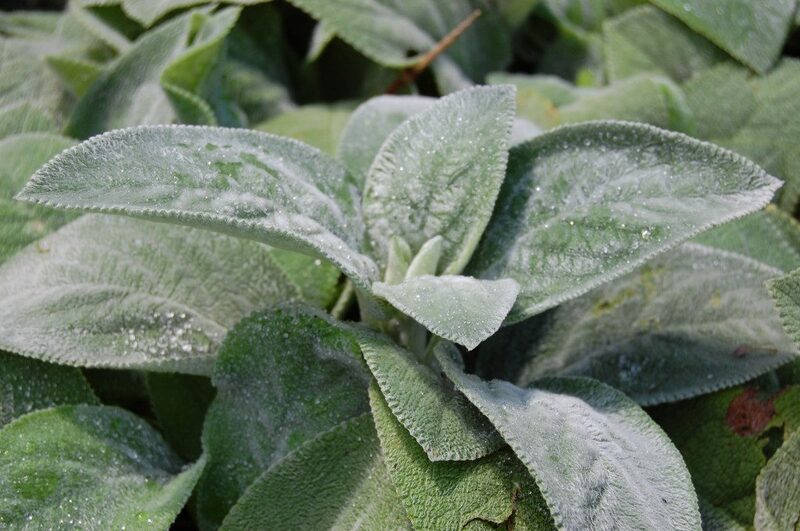 One companion plant featured in the Welcome Gardens is Lamb's Ear cultivar "Helen von Stein." While the raised beds feature a variety of culinary herbs, Garlic Chives are also featured in the Welcome Garden at Goodell Gardens. 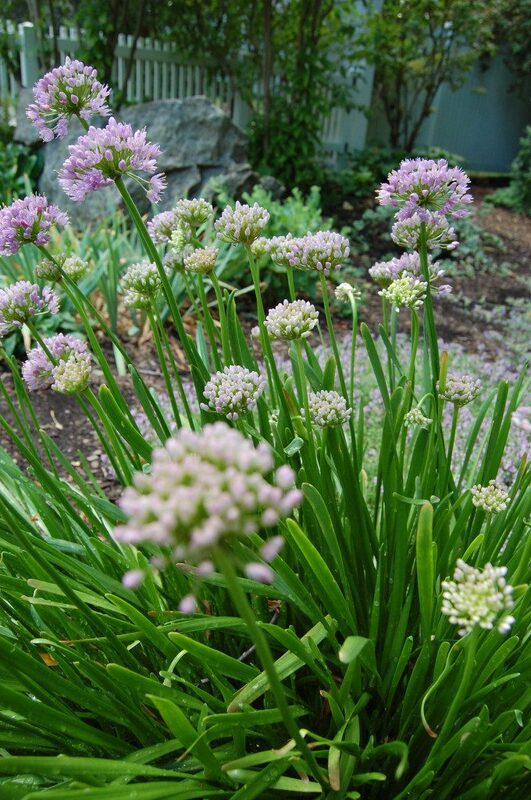 Welcome Garden-This “old-fashioned” garden features fragrant roses and herbal companion plants. 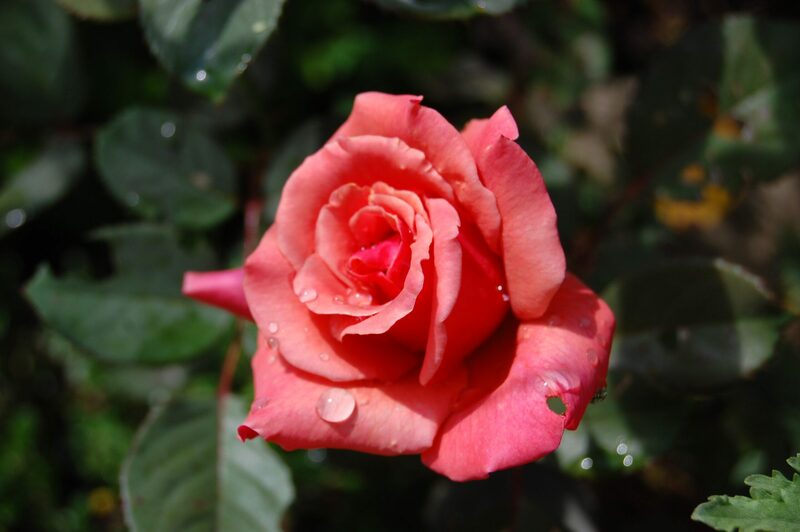 The roses are hybrids developed Dr. Griffith Buck to emphasize lovely fragrance with repeat flowering. 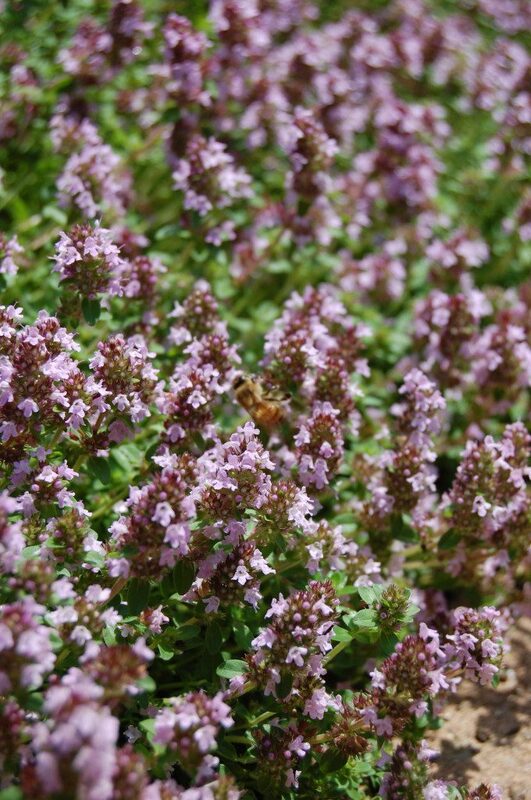 The companion herbs include lavender, thyme, catmint and scented geranium. This herbal theme is continued in the stone-wall raised bed surrounding the side porch, constructed by Carrie Goodell in 1937. Now a Kitchen Garden, calendula, sage, lemon thyme, basil and oregano thrive here. 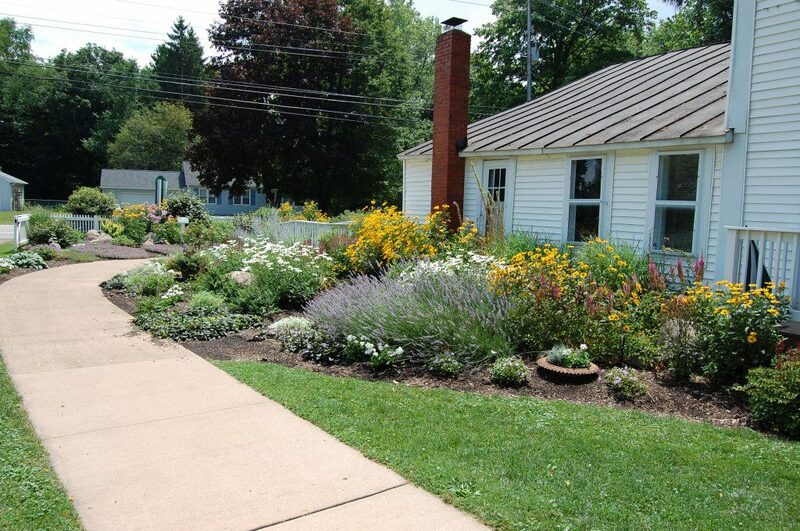 This garden is sponsored by the Kubeja-Richardson Fund of the Erie Community Foundation.